MICHAEL HAMLET is a Theatre graduate from DeSales University. 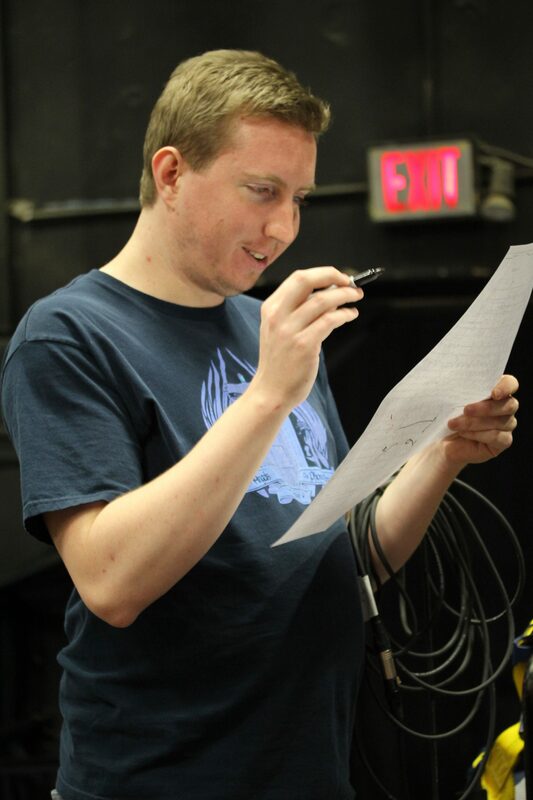 In addition to his work at Villanova, he works regularly as an electrician at The Wilma Theatre, Rutgers University - Camden, and Tangle Movement Arts. He has also overhired for: the Prince Music Theatre, The Lantern, 1812 Productions, FringeArts, People’s Light, Philadelphia Shakespeare Theatre, Simpatico Theatre Company, InterACT Theatre Company, Philadelphia Theatre Company, 11th Hour Theatre Company, Quintessence Theatre Group, Christ Church Neighborhood House, and University of the Arts.